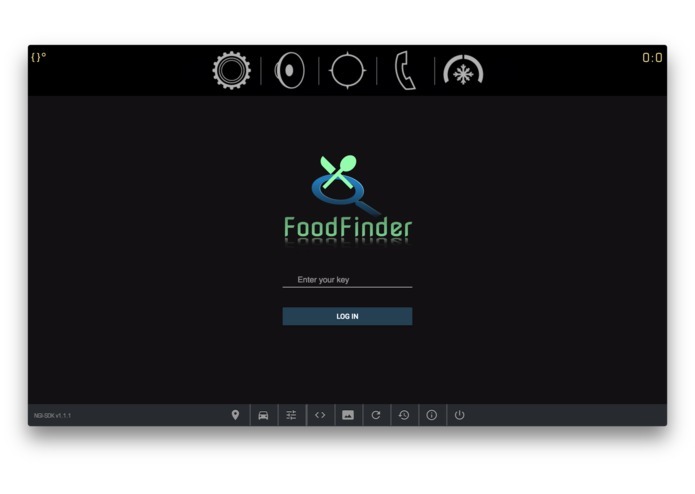 Voice activated hands free food ordering system. We felt there is need to make food ordering more convenient at the wheel. Orders food for pickup or delivery right from your car. Cloud based speech recognition and restaurant search, handled by a state machine in spring boot. GM Lib. IBM-Watson speech recognition was inaccurate. End-to-end solution in 3 days.